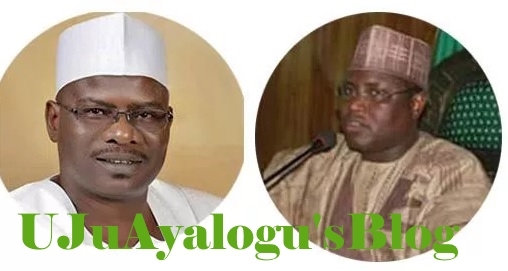 The Borno State House of Assembly has suspended legislative activities for one month over allegations that Senator Ali Ndume slapped a lawmaker representing Damboa state constituency, Habu Dala Aji, at a political meeting. In a statement on Thursday obtained by TheNigerialawyer, Speaker of the assembly Abdulkareem Lawan, said Aji was slapped by Ndume at his residence when he was trying to settle a misunderstanding between his electorate from Damboa. The Speaker further stated that during the settlement process, “some hoodlums attacked and beat up Hon. Mohammed Saleh Baga,” who went into coma and was hospitalised for 3 months. Following the incidents, the House resolved that: “all sponsors and those who attacked Saleh Banga should be arrested and arraigned before a court of law by security agencies.